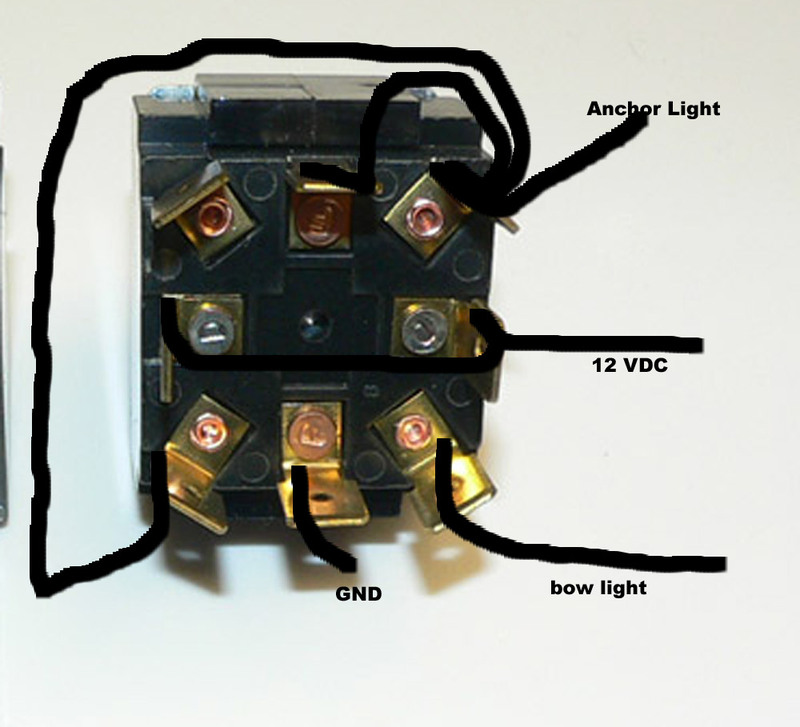 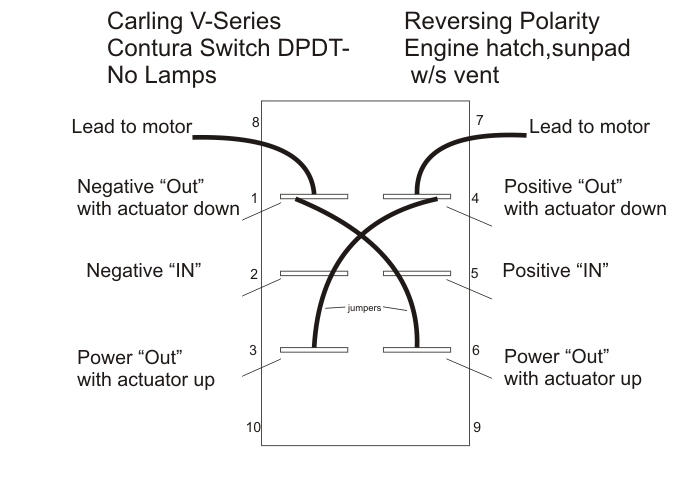 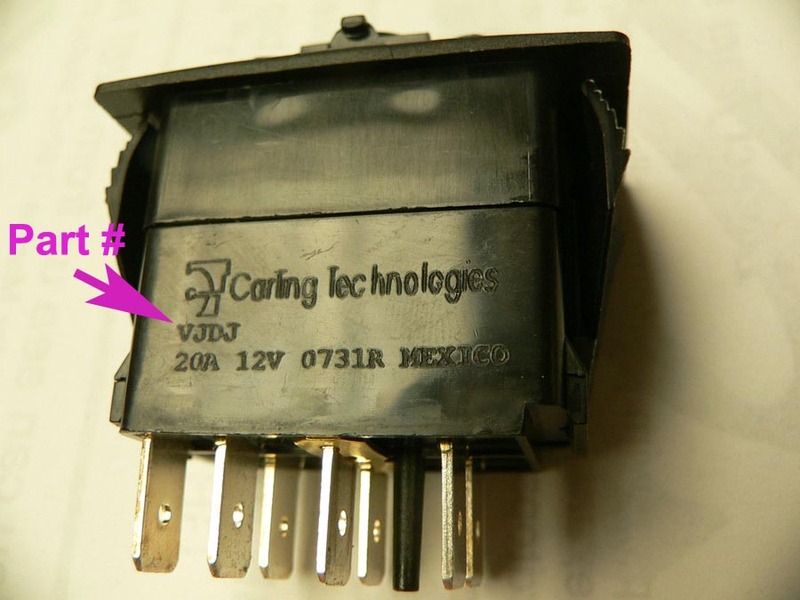 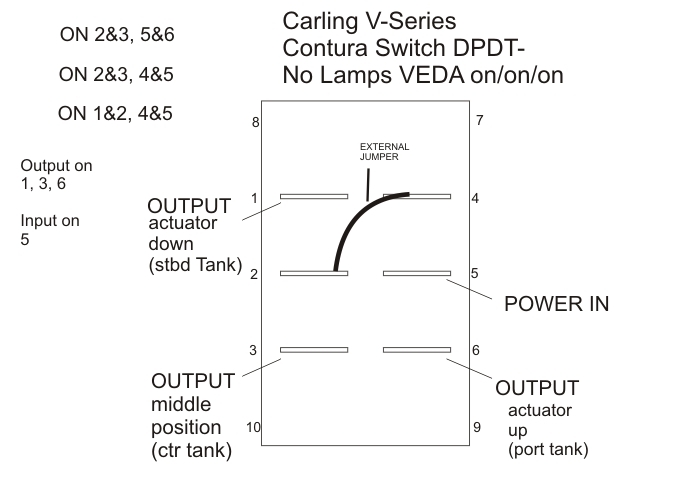 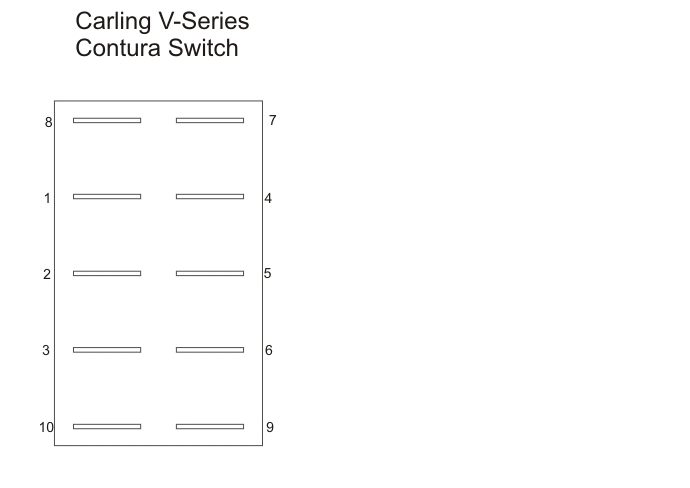 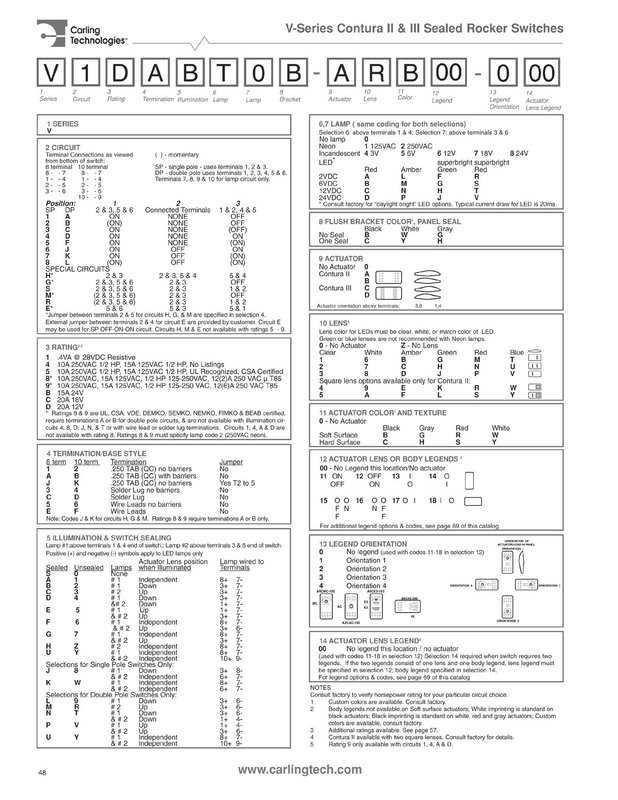 Carling rocker switches have a part # beginning with V and there will be 3 additional alpha/numeric characters. 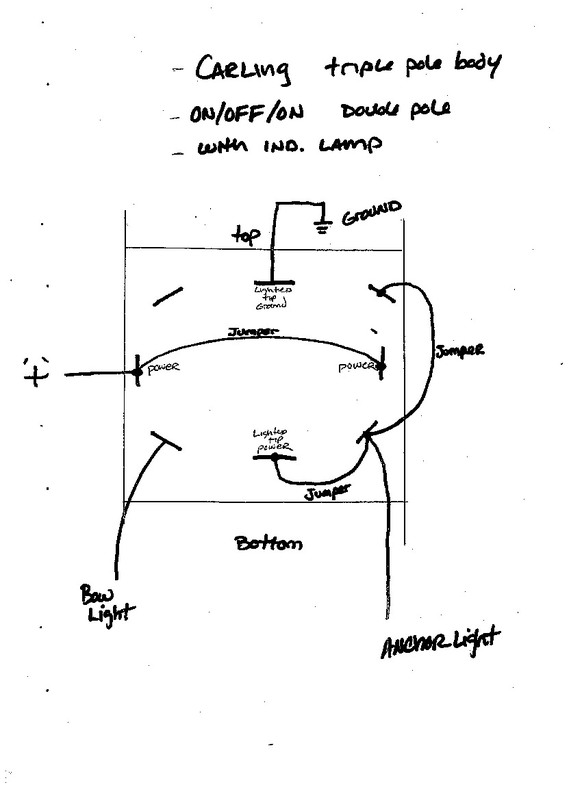 and compare the number, location, and color of the lamps. 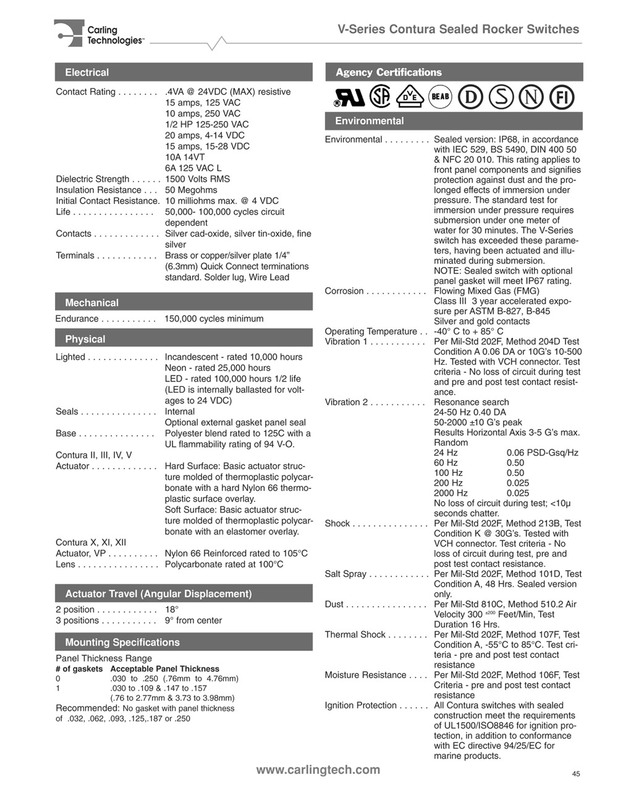 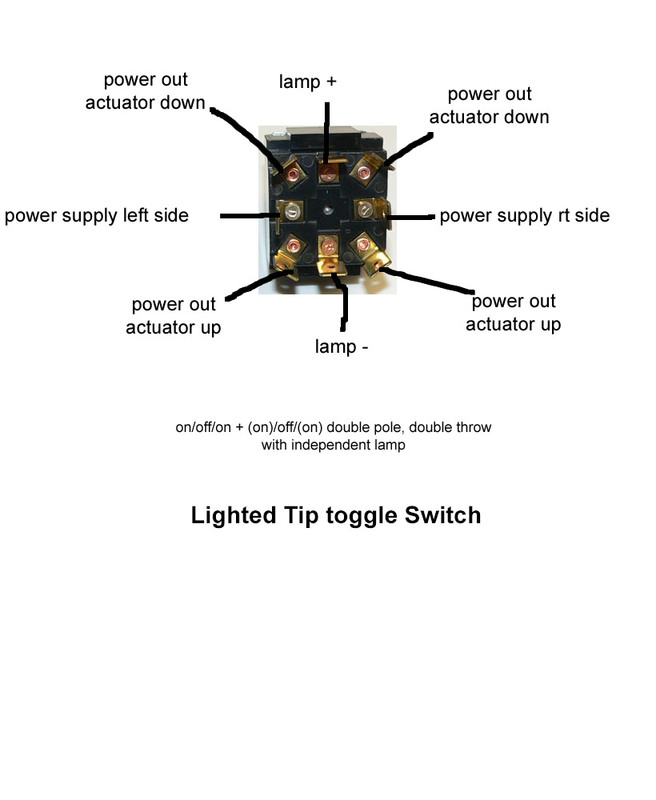 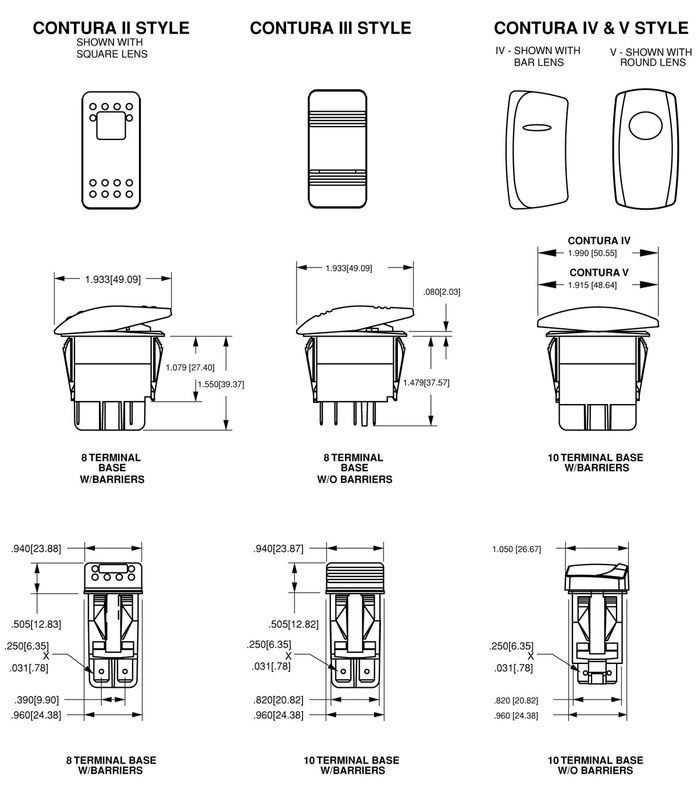 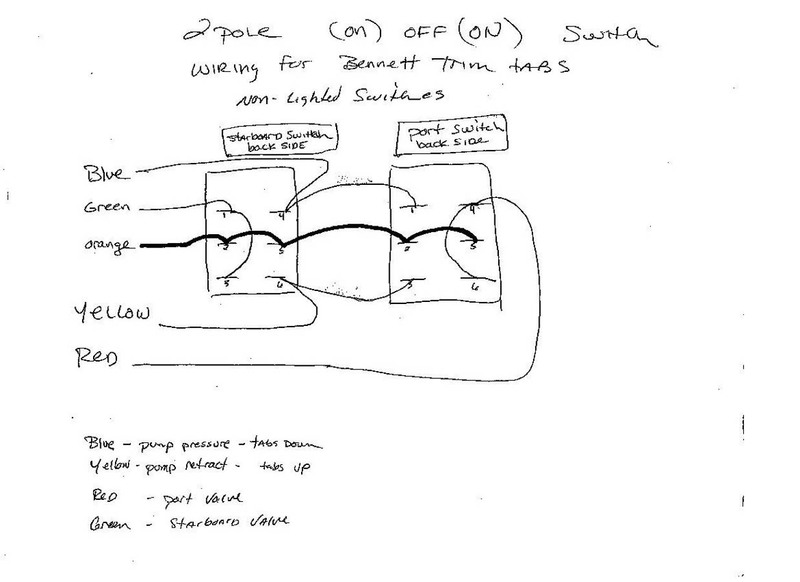 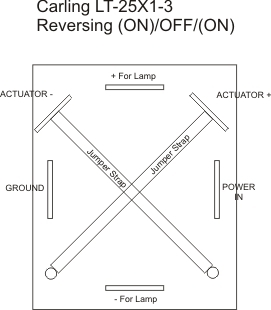 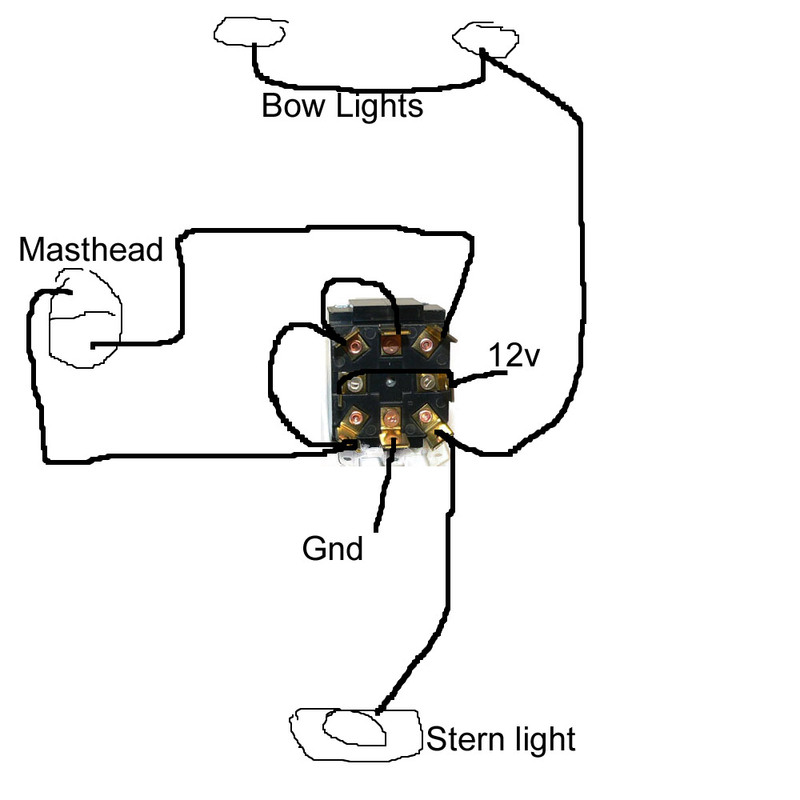 LT 2561 and LT 2581 momentary Lighted Tip Toggle Switch Operation. 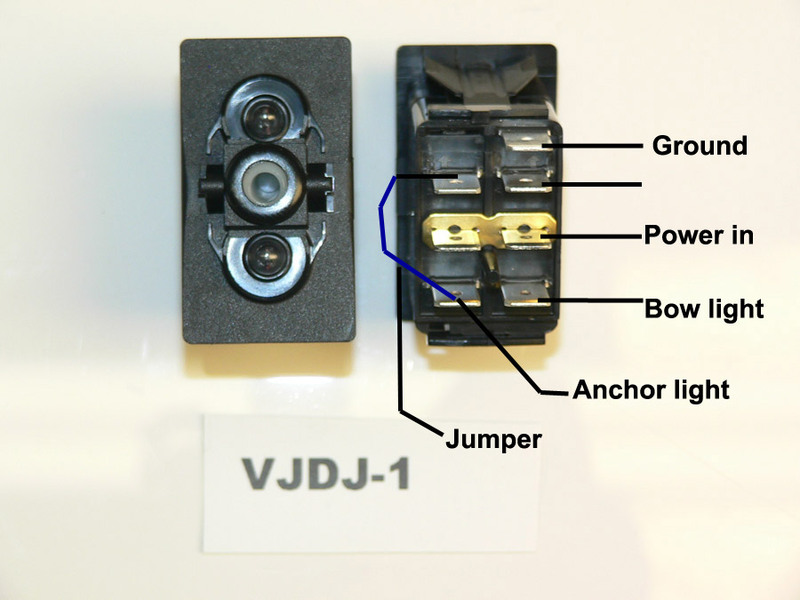 Nav light wiring on VJDJ Contura Rocker switch - unlabeled terminal on right is not used.